Hi Ugen, We are back in Spain from our trip, and we just wanted to say thanks a million for everything!! 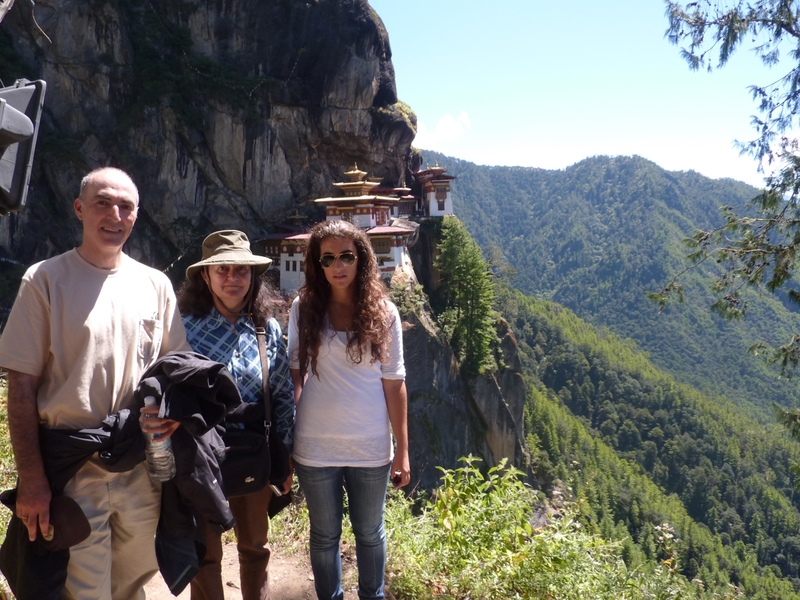 Bhutan is a wonderful country and the people is really kind. The guide and the driver were very friendly and very professional, and the planning was absolutely flawless. All the accommodations, the tours and the planned events were great as well!! We will definitely reach out to you in the future for more trips and refer you to anyone interested in travelling to Bhutan. I would like to thank you once again for your professionalism and great cooperation, and express my gratitude for a superb service. It has been a pleasure dealing with you.